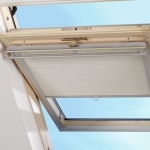 Buying a brand new blind for any of your windows is a great way to retain the architectural beauty of your home. 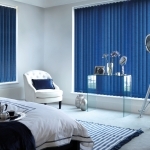 Purchasing made to measure blinds means that the blinds will be tailored to your home. 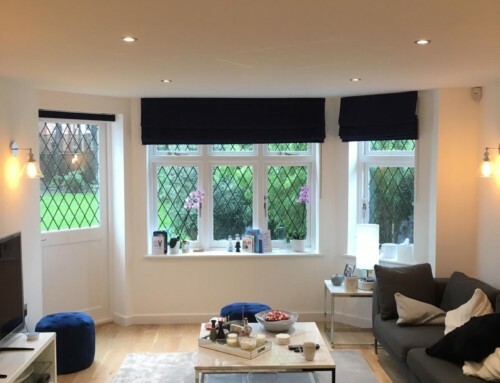 We supply made to measure blinds in London which means that your brand new window dressings will sit perfectly in the frames of your windows. We believe in supplying quality and that your home décor needs to be complimented perfectly. Homes very rarely have the exact same measurements for each window, and no two homes are the same. For this reason we will not simply cut down a readymade blind in order to make it fit. 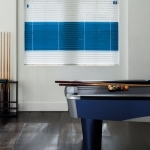 The best way to make your blinds sit perfectly is by measuring each space before the blinds are created. 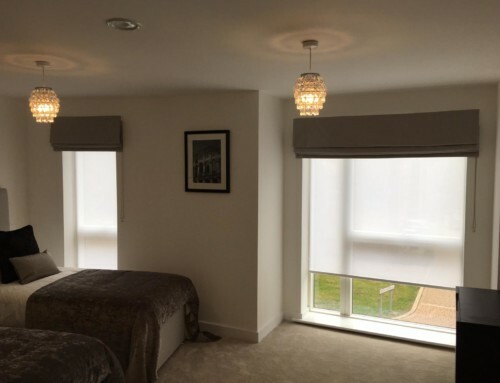 You are able to decide the materials used and the type of blind which will compliment your home. We have a huge range so we are confident that you will be able to find exactly what you are looking for. 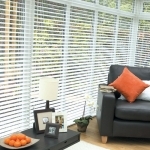 All of our blinds are then made to measure to your requirements. Our experts will come to your home at a time to suit you. The measurements are then recorded making sure that all the dimensions are checked and double checked. All you need to worry about it deciding which style you would like to have. 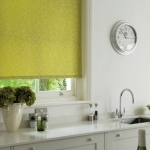 In our extensive range we have roman blinds, roller blinds, panel blinds, venetian blinds and many more. 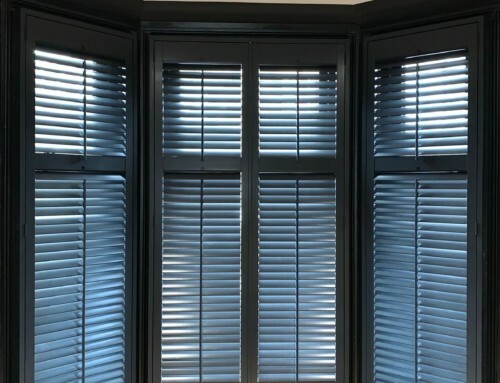 You can chose whether you would like to have the material treated to create the perfect bespoke blackout blind, or if you are hoping to create some wonderful lighting by allowing the sun to filter through gently. We are looking forward to showing you our stand at the Ideal Home Show which is being held at Earls Court in London from March 11th to the 27th 2011. This is the 103rd year of this world famous show, and we are excited to meet all of you as you explore the wonderful exhibition. 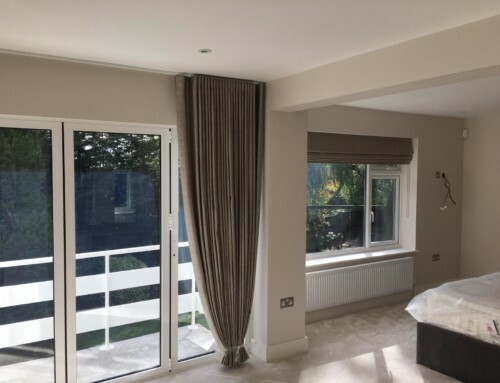 We hope that you will take some time to speak to our team and find out more about all of our blinds and made to measure service. 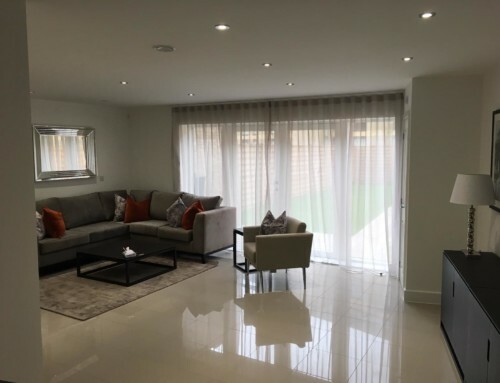 If you are not able to attend the Ideal Home Show then contact our team on 0800 954 533, we are happy to book a private appointment where we are able to offer a free, no obligation survey.